Found a private sale vehicle you love but need help with the financing? All we need are a few details to get you started. Already have an existing car loan and are looking for a change? Find out how we can make that happen. Your very own sidekick for private sale auto financing. 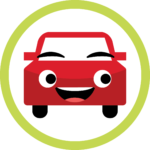 You’ve found your next vehicle on Kijiji, AutoTrader, or through a friend or neighbour. The hard part is over. We provide clear and simple financing so getting a loan for your vehicle is easy. Paperwork is the part of any deal that no one likes. Bills of sale, lien checks, vehicle history reports – all the important paper for a private vehicle sale. 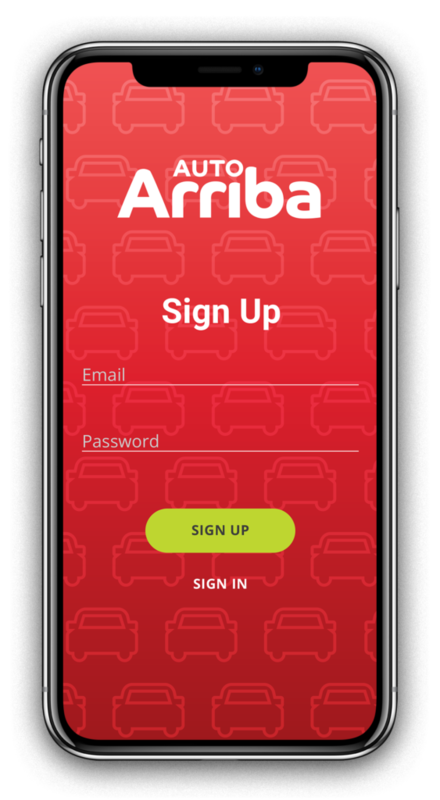 With AutoArriba, we take care of all of it – and it’s always at your fingertips. Compared to traditional lenders, we get your application processed in a matter of minutes. With AutoArriba, you’ll be cruising in no time. All of our loans are safe and secure, and all of your information is protected. We’re dedicated to serving you, and we take that seriously. Sign up or sign in to the app. We'll ask you a couple questions about you and your vehicle needs. Then you're off to the races. Find the car you want to buy. We just need a few details about the vehicle and who's selling it. We then send out a certified inspector to make sure everything checks out. We promise it's not much! We'll prepare your financing agreement and bill of sale, then all we need is a couple of autographs. Now it's time to meet the seller and grab the keys for your new ride. The last step before you're on the road. Upload proof of your insurance and registration in the app. You've got the green light to go! It's the most important step. You can manage your account in our secure login at anytime. I used AutoArriba to re-finance a loan on my SUV, and the whole process was so user friendly. I needed a vehicle that could hold the whole family, and now I can rest easy knowing that AutoArriba lowered my interest rate and payments. The best part is that they're always just a phone call away! AutoArriba was so easy to use! I've always gone with private vehicles, and it's great to see another alternative to financing with the bank or the dealers. AutoArriba is a web-based app for financing and re-financing private sale vehicles. It’s a personal sidekick that has your back during the deal, but leaves you in control of the wheel. Buying a vehicle privately seems easy, but there’s often a few things hidden under the hood.